Traditional or Self-Publish: What's Best for You? You’ve probably already made up your mind. Traditional publishing is the way to go. It is the gold standard, after all. Nothing provides instant validation quite like a contract from a big New York publishing house. To say that you’ve been published sounds great at dinner parties, and is a surefire way to impress your mom’s friends. But are you selling yourself short by not considering self-publishing? Not only is it a worthy competitor of traditional publishing, self-publishing may win you over because it gives you all the power. 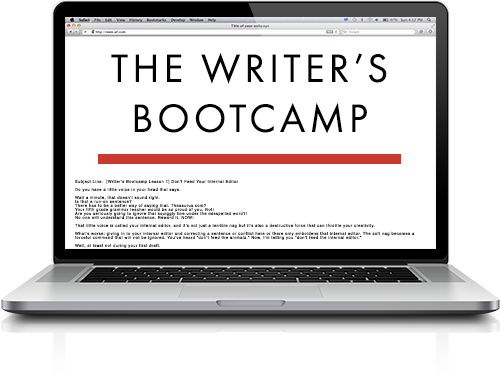 There’s no one to stop you from publishing your manuscript and your success is in direct proportion to your hustle. 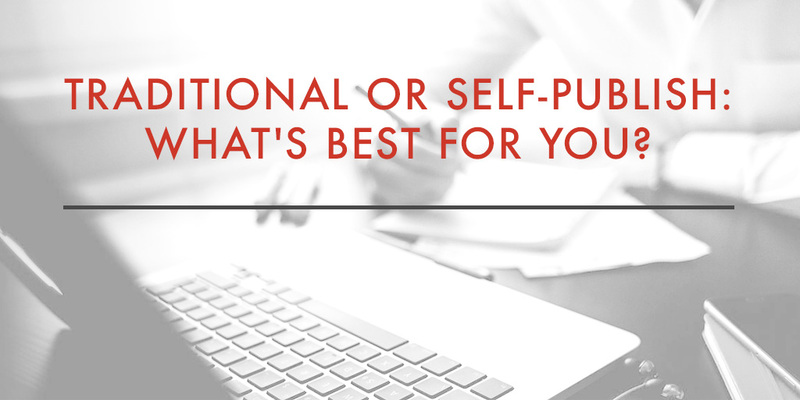 In this post, we’ll highlight the pros and cons for both traditional publishing and self-publishing. Let’s get started. Psst… We’ve also created a quick checklist to help you decide whether to go with traditional publishing or self-publishing. Subscribe to receive this extra checklist. Traditional publishing can be summarized in three words: You get paid. Here’s how it works: You court a traditional publishing house, usually through a literary agent. 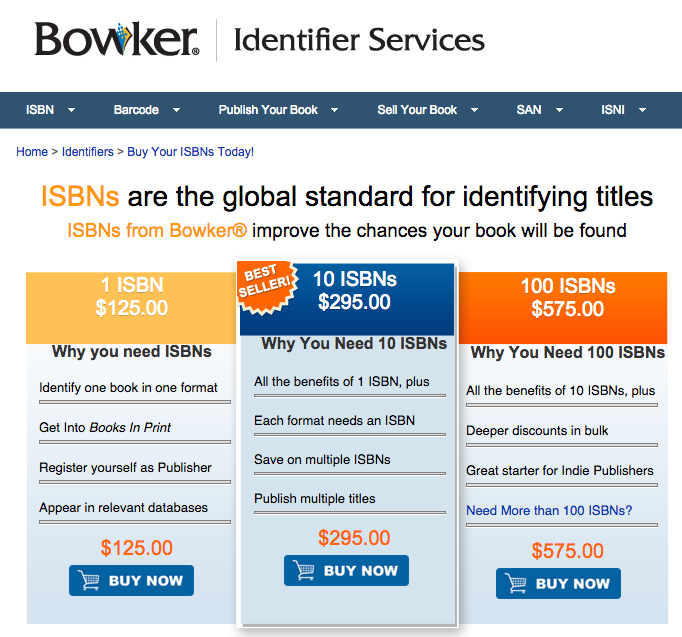 The publisher believes that your book will sell tons of copies and enters into an agreement with you. In exchange for a monetary advance and future royalties, you give the publishing company the right to produce, distribute, and sell your book. Now, let’s talk about the pros and cons. Once you hand your book over to a traditional publisher, you won’t have to market your book as much. They’ll do some of the heavy lifting, but it is still recommended that you pound the pavement and advertise your book as well. Your publisher will make sure that your book gets placed onto the publisher’s catalog and, from there, possibly to book stores. They will send the book off to reviewers, showcase it at book conventions, and share it on their website. Some authors are heavily marketed through advertisements. You may even get a book tour if you’re lucky enough. 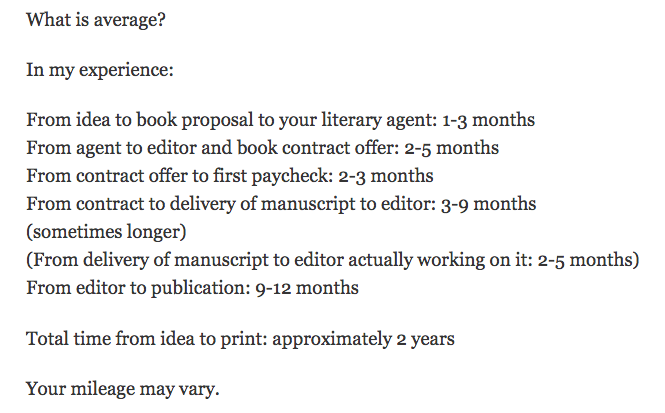 Getting accepted by an agent is probably the most difficult part of the publishing process. That’s why you need an agent. An agent will go to the publishing houses and advocate for you. 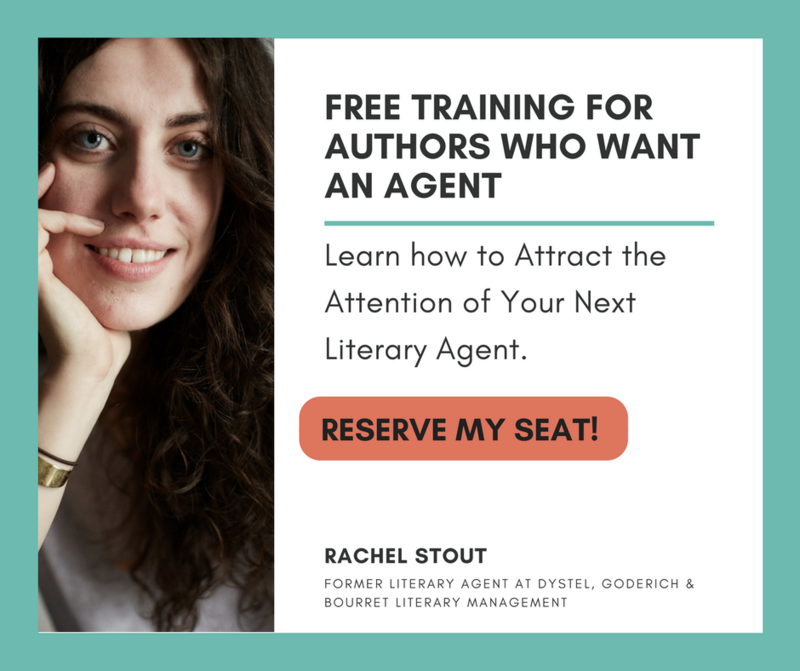 In fact, the top agents will do more than just get you in front of publishers: they’ll manage your writing career and make sure that you’re treated fairly. But, getting one isn’t easy. As you can imagine, they’re bombarded with tons of query letters by hopefuls just like you. Additionally, they don’t come without strings. They’ll take a 15% commission from your advance and your royalties. The only person who stops you from getting published is you. While you may need to learn how to prepare your book for publishing, you can do so at your own pace and with our help. If you plan on publishing several books, you can choose to be your own publisher (as opposed to listing a third party as a publisher). Purchase just one ISBN (International Standard Book Number) or a bundle of 10 or more for a discounted price. Here’s more information on why it’s a good idea to set up your own publishing company. While you do pay for all the elements of your book, it is possible to publish for free — but I’d highly suggest that you invest in your product. No matter which route you choose to take, there will be positives and negatives. Remember that the hardest part is to create, and you’ve got that down. Now, trust your gut and go with what you feel will work best for your sanity. Good luck. Great article! I’ve been working on a book of my own that I’d like to get published. There are a lot of options available so I appreciate you giving me some direction. This is wonderful information. I have written four books (so far) and my biggest obstacle has been finding an agent who will represent my work. I have been rejected over two hundred times and the agents haven’t even read my books? The agents are either rejecting my query letter? Or they are rejecting me because of my location? I’m beginning to think that self-publishing may be the answer. The only thing holding me back are the ‘up front fees’ as I’m not working and some self-publishers charge massive prices for their service. Here’s a quick checklist to help you decide whether to go with traditional publishing or self-publishing. Subscribe to receive this extra checklist.